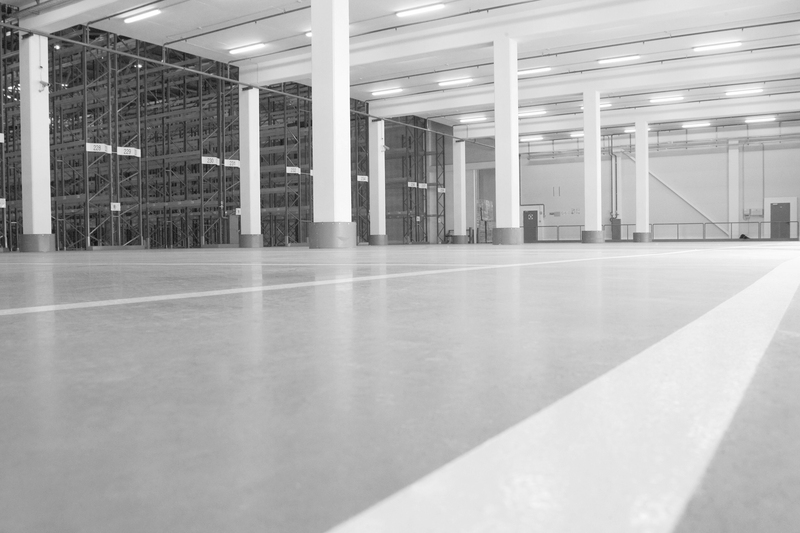 The company Floor Service Russia is a leader in the field of designing and constructing of concrete floors in Russia. The company is a member of the European Holding which has existed for over 30 years. The Holding is one of the largest and most reliable partner in Europe and Asia. 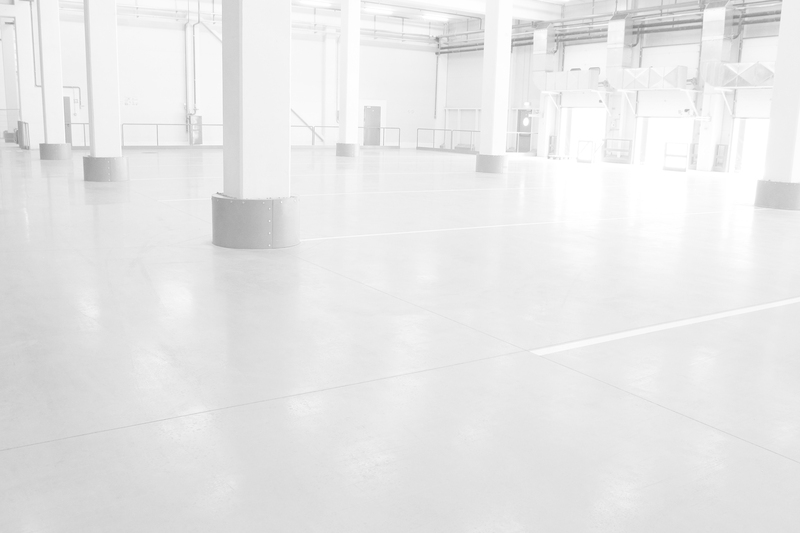 The scope of executed concrete flooring works across Europe and Asia amounts to more than 30 million m2, and in Russia it exceeds 3 million m2.